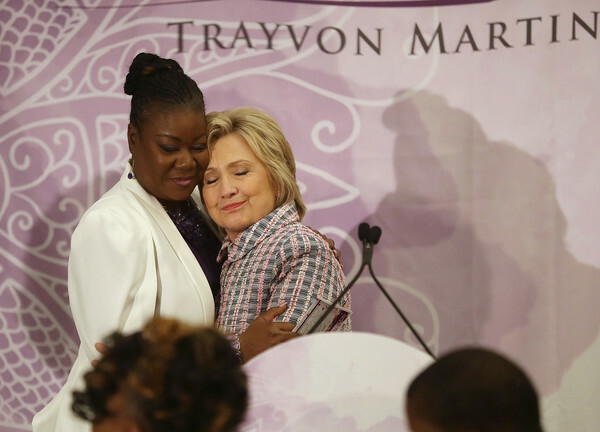 Here is Hillary Clinton's Circle of Mothers speech given at a Trayvon Martin Foundation event (5-22-16). She discussed the NRA and "Donald Trump's America". All proceeds raised went to supporting the Trayvon Martin Foundation/Circle of Mothers. Check out here entire speech below.